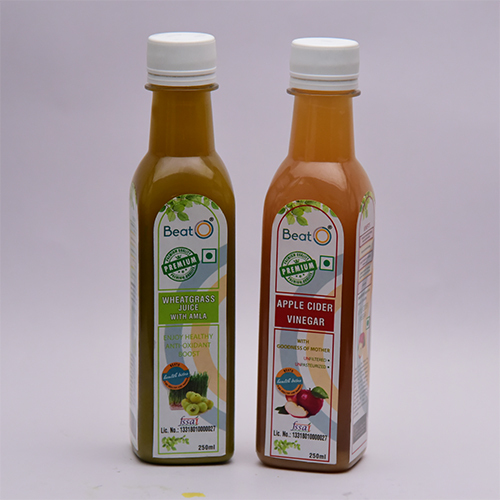 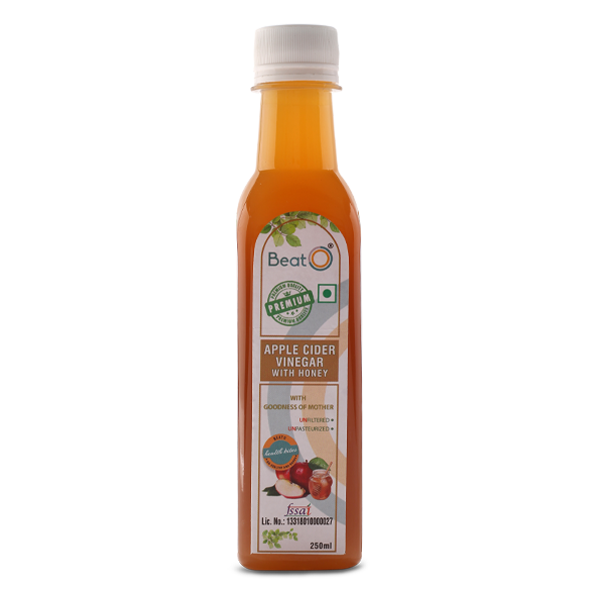 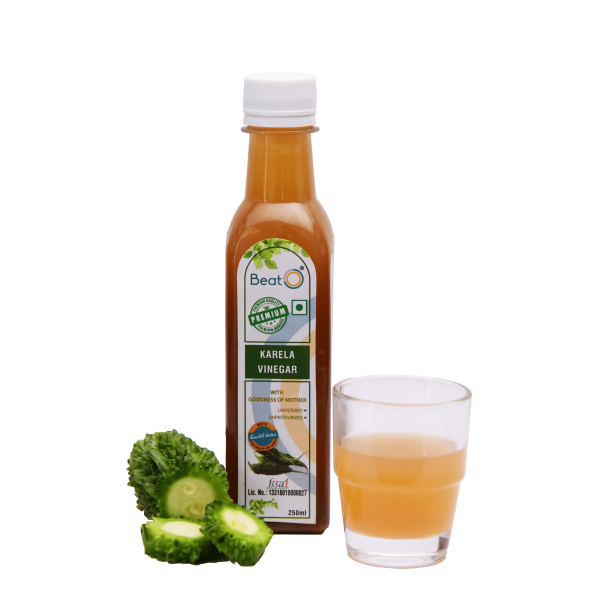 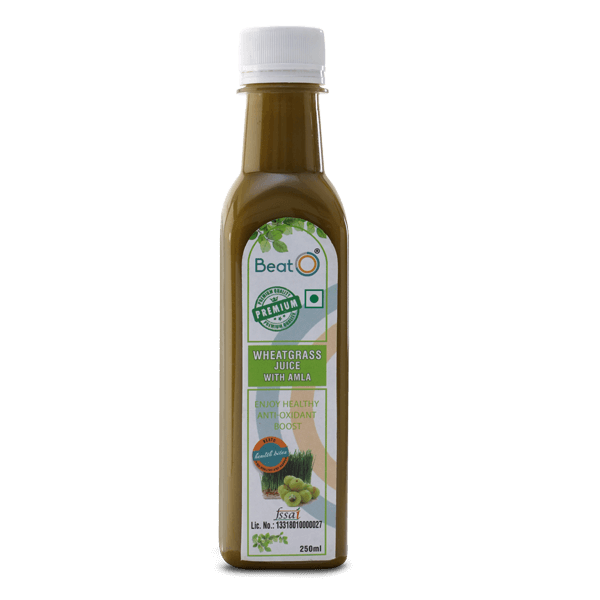 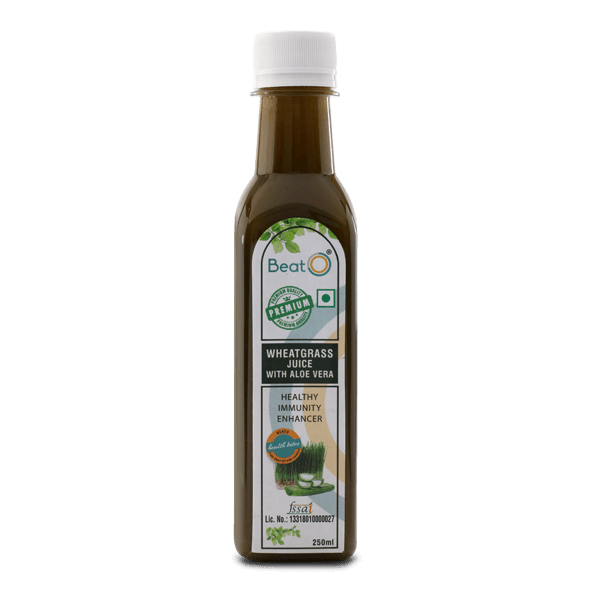 Apple Cider Vinegar with Honey is made by fermenting cold pressed Himalayan apple juice in presence of immaculate herbs. 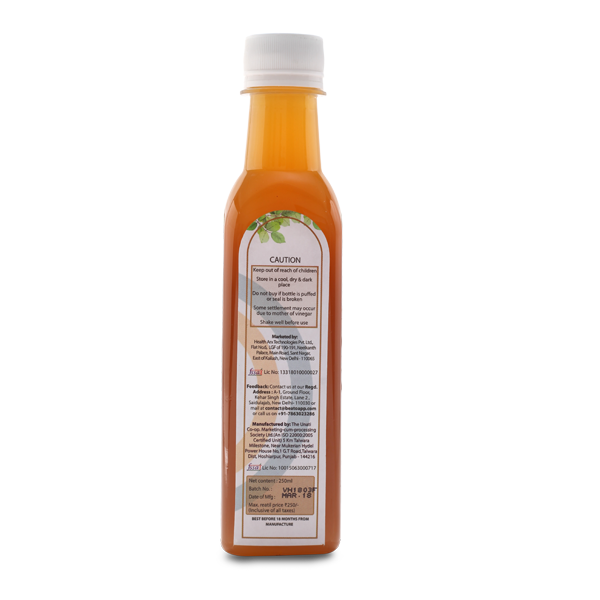 This version comes with the addition of pure honey to the solution. 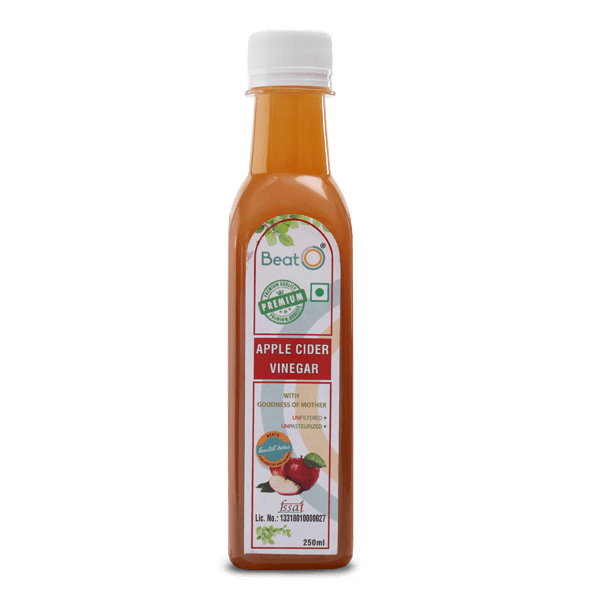 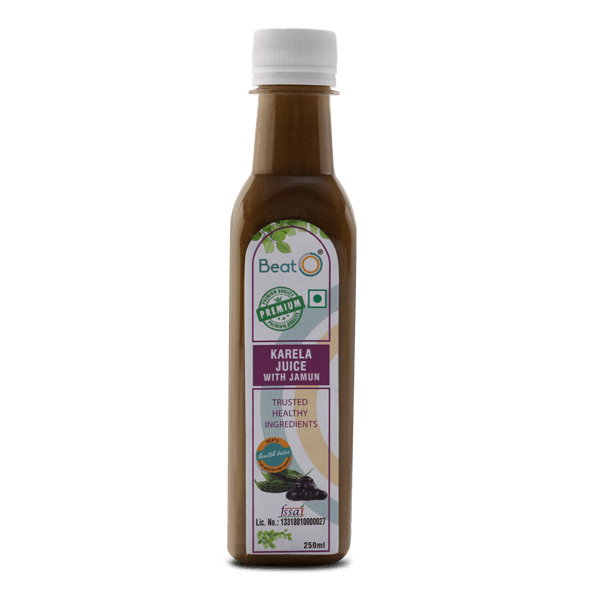 Apple Cider Vinegar with honey comes in an unpasteurised form wherein the Mother of Vinegar is still intact; this means that this retains the goodness of natural beneficial compounds including probiotics. 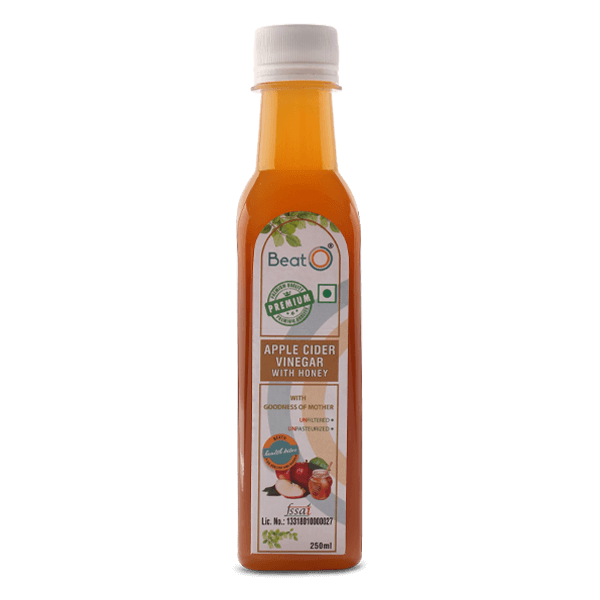 Ingredients - Apple cider vinegar 50% and Honey 49.9%, preservative (E-211). Mix it with cinnamon as it can help lower fasting blood glucose. 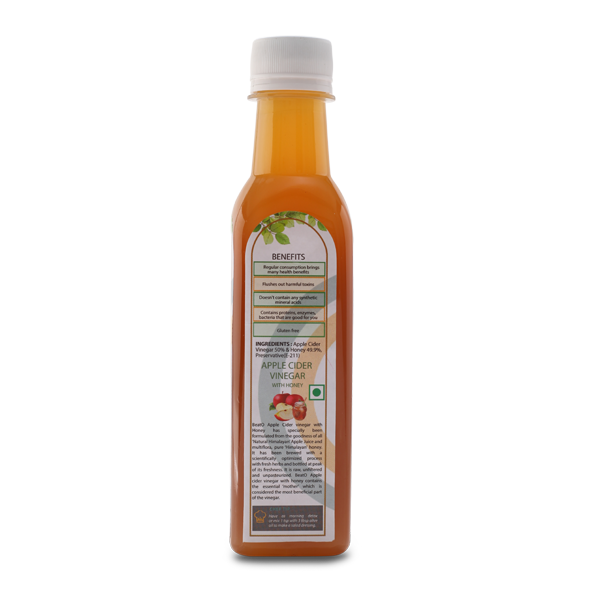 The honey in vinegar can offset the acidic taste of vinegar. 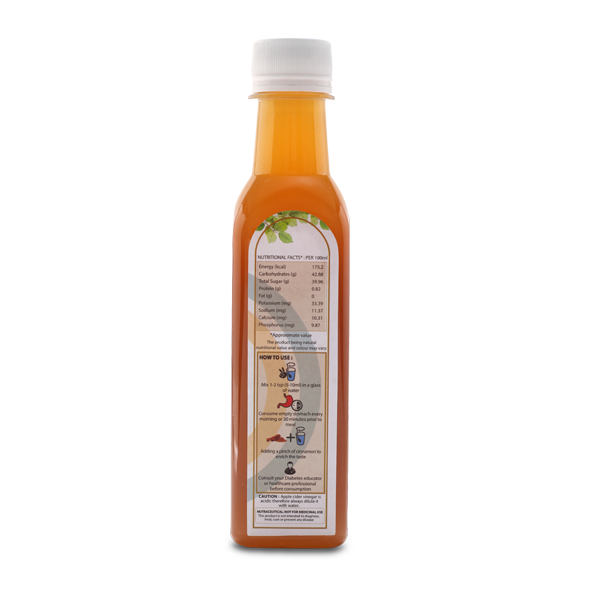 Honey does not have the same effect on blood sugar levels as sugar does and hence could be a healthy substitute.